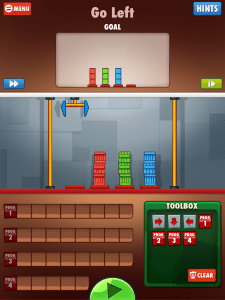 I’m a huge fan of apps that promote STEM concepts and here is another programming game and mobile app to check out. Cargo-Bot is a puzzle programming game where players need to show a robot how to move by giving it a set of directions. As they program each move, kids will see the instructions come to life on their screen. 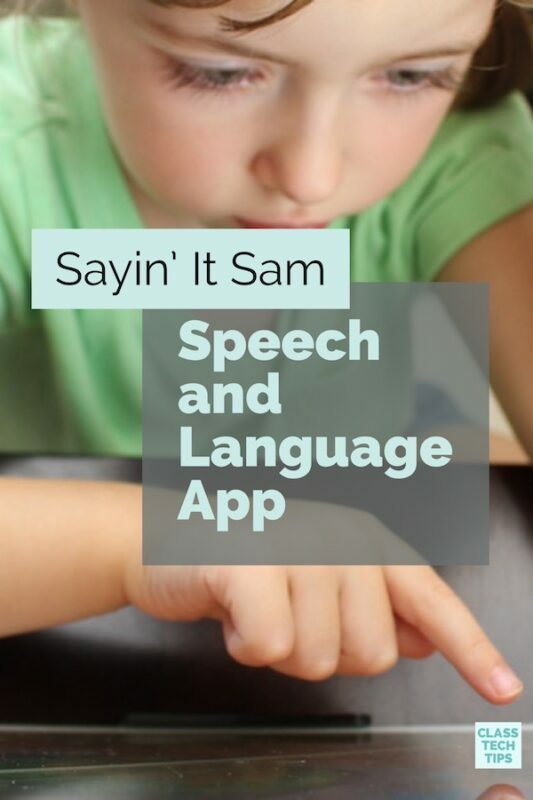 This app gives lots of opportunities of to play and learn at the same time. Cargo-Bot is also a cool example of an app that was designed entirely on an iPad. Check out this coding poster for more favorite ideas! Why might you use a programming game in your classroom? This is great for Hour of Code activities or Hour of Code app lists to share with families. 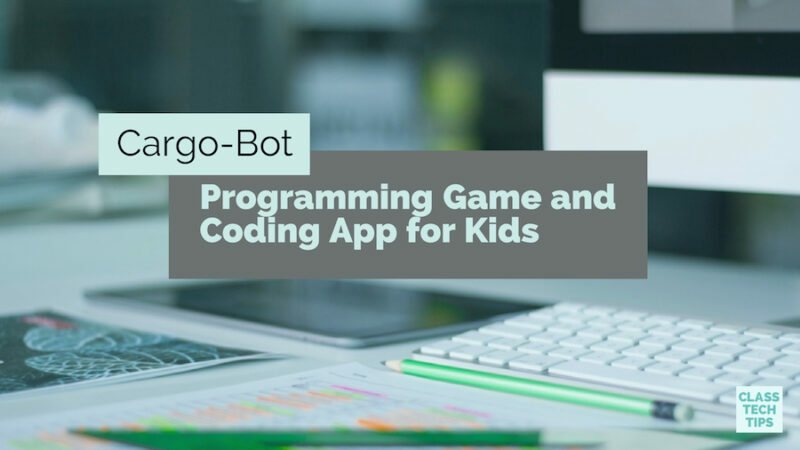 It’s a user-friendly app that your students will love to jump into both in and out of “computer class.” This free coding app is great for students with little to no experience coding and who are looking to explore this concept further. It doesn’t matter what time of year it is… although Hour of Code is in December, a programming game like this coding app is great to try out any month of the school year. You might find this app inspires students to dive deeper into coding experiences or to try out computer science skills during different parts of the school day. With this iPad app for coding your students can work through different levels and even create YouTube videos by recording your progress. I love how this app gives students so many ways to try out programming and computer science both inside and outside of the classroom. What are some of the ways you might introduce this app to students or share this programming game with families? 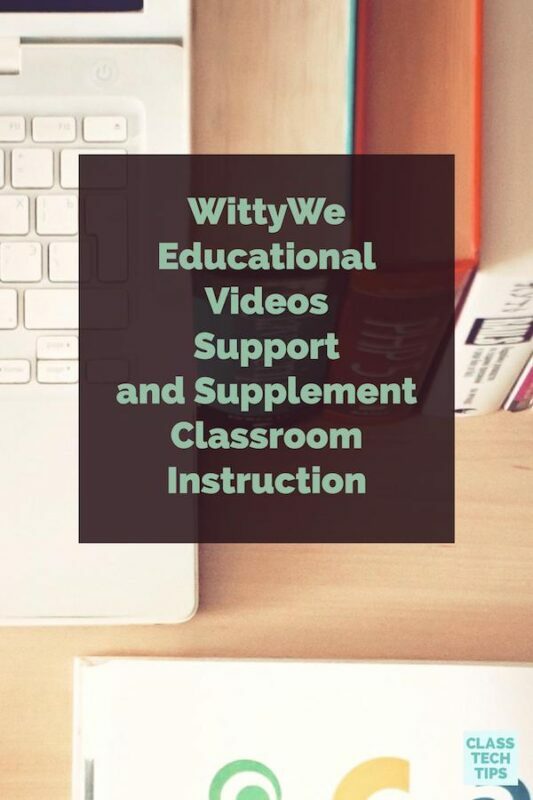 Share your favorite learning actives and suggestions in the comments section below!